Recycle carpet pads & upholstery cushioning is recycling Urethane. 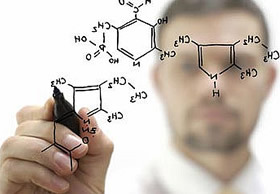 In 1937, Otto Bayer invented the process to manufacture polyurethanes. When it was first created, polyurethane was used as a rigid foam in airplane wings throughout World War II. After the war, people began experimenting with different uses. Urethane foam is an artificial material with several different uses. The manufacturing process can produce foams of varying densities and flexibilities, which means that it can serve functions as diverse as mattresses, upholstery cushioning, packaging foam and rebond carpet pads. 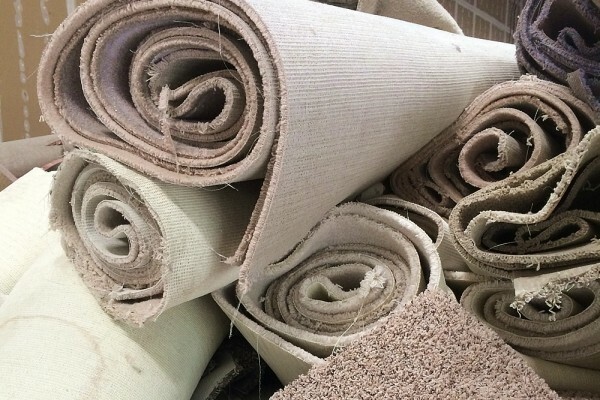 Recycling polyurethane carpet padding, rebond carpet pad and upholstery cushioning keeps tons of material away from landfills. It cost money for carpet stores and installers to get rid of carpet pads and cushioning. We take it for you. We provide you a Pacific Urethane Recycling drop box that you easily throw all your carpeting scraps in. We pick it up. Reduce your carbon footprint by reusing Polyurethane in its polymer form, and chemical recycling. With the development of practical end-uses for scrap flexible polyurethane foam, almost every piece of scrap is recyclable. We can save you time and money, contact us today! We know that finding someone to help recycle your used polyurethane, polyester fiber and carpet can be quite a chore. In fact, you might not have known that these materials could be recycled! But now you know, and you know just who to call to get the job done right! 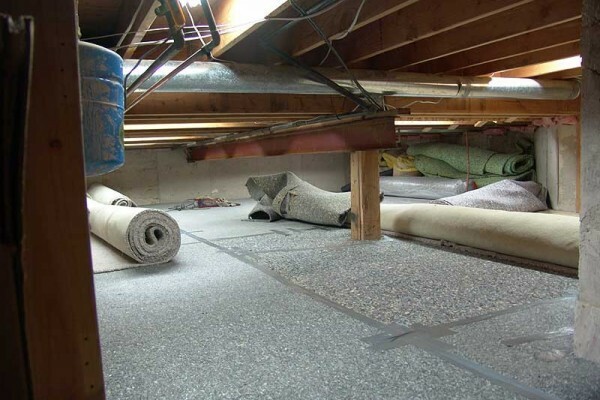 A little known secret about Pacific Urethane Recycling is that we have a store specifically for Carpet Contractors. Stop on in and see our selections of carpet cutters, carpet stretchers and various glue samples. Call us to set up a recycle program tailored to meet your needs or fill out our simple to use form below.